See why your favorite indie games are using the powerful Unity Engine. 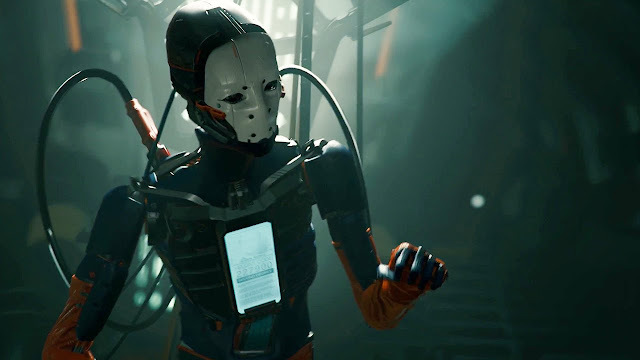 This 6 minute short film titled "Adam" shows the power at developers disposal with Unity. From Firewatch, Ori and The Blind Forest, to upcoming releases Inside and Yooka-Laylee, Unity is powering the industries top indie games.